A satirical look at church attendance! John Crist has done it again! The viral Christian comedian has released a new video sure to entertain people around the world. 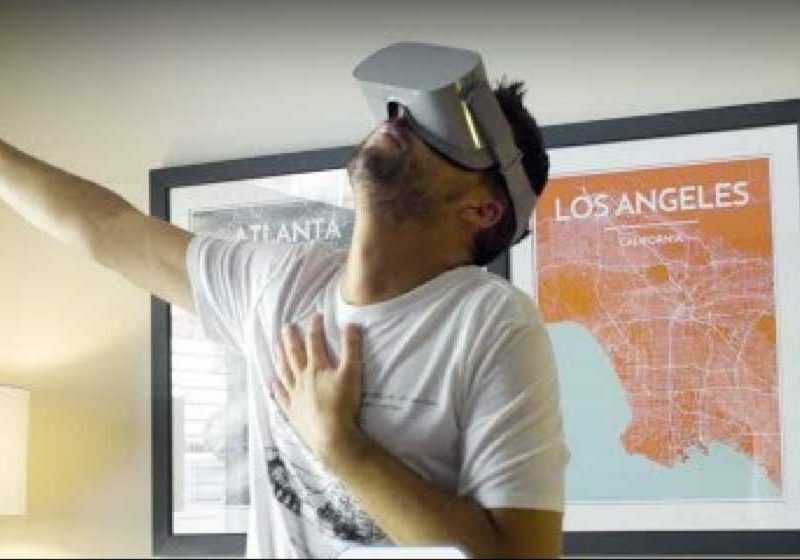 The video is a mock advertisement for a new church option: virtual reality. In the satirical video he asks, “Tired of having to get dressed and drive across town to attend your favorite service? Introducing Virtual Reality Church! Start by choosing the church building that meets your needs.” You can pick your own church outfit.